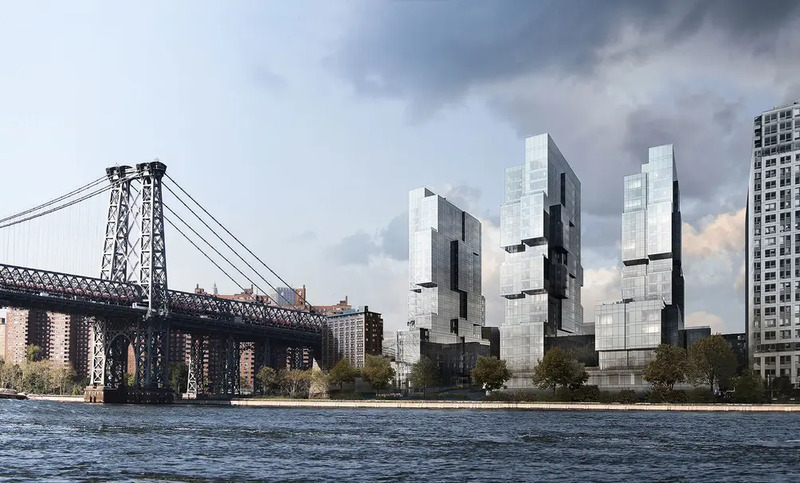 As the buildings in the seemingly futuristic rendering for 420 Kent Avenue rapidly come alive, New York photographer Field Condition recently captured the structures in a series of photos posted to Instagram and the photographer's website. 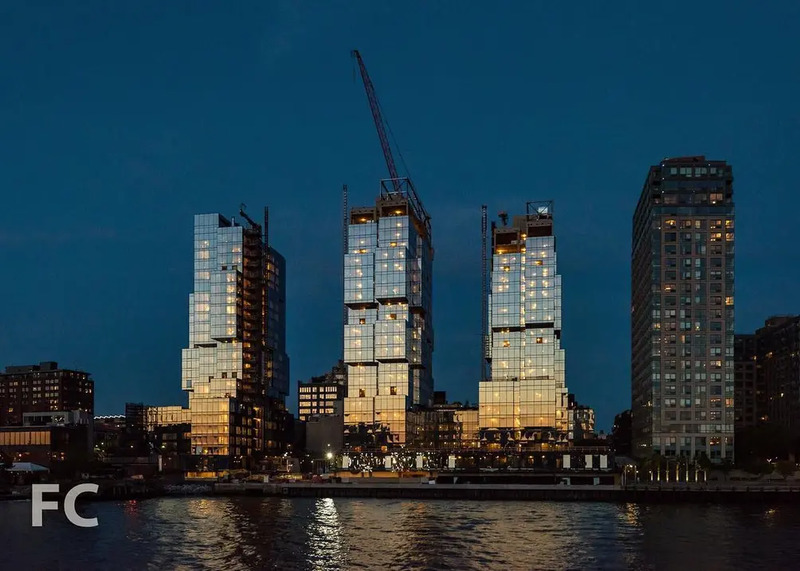 Three new waterfront buildings are included in the development, and the photos show off their gleaming glass exteriors, designed by ODA New York. Reaching 22 floors, the design for the jagged structures result in many corner-unit layouts which will provide residents with plenty of light and lovely city views. 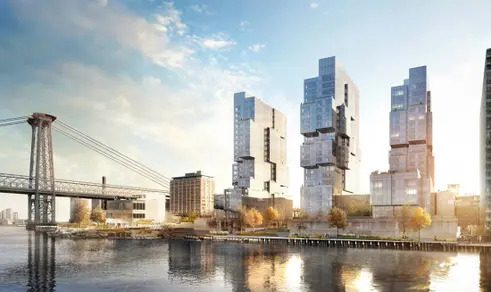 Citi Habitats has launched leasing at the development and listings show studios starting at $2,350/month, 1 bedrooms at $3,195/month and 2 bedrooms at $4,649/month. 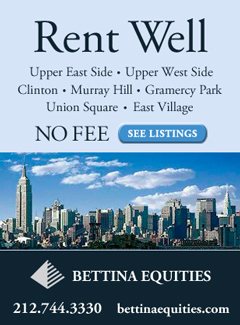 Spitzer Enterprises is offering no sign-up fees and also 1 month of free rent on select units. Homes feature floor-to-ceiling windows, oak floors, modern kitchens and in-unit laundry. 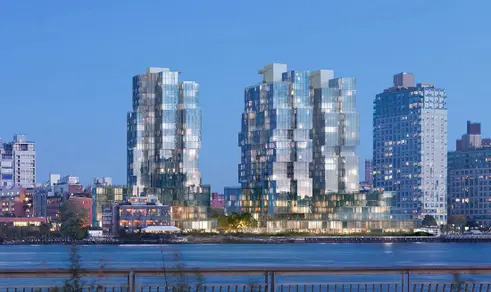 When complete, the development from Spitzer Enterprises will feature 857 residential apartments, 20,000 square feet of retail space, over 25,000 square feet of indoor amenities, and 80,000 square feet of outdoor space, including a 400-foot-long waterfront esplanade. 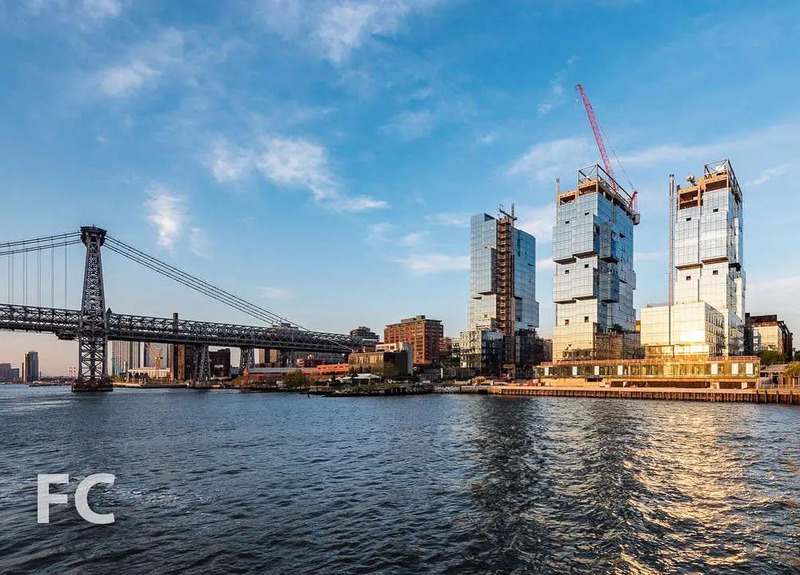 The building's Instagram account has been teasing tantalizing photos of amenity spaces, many of which offer access to views, green space or both. An outdoor pool offset by the Manhattan skyline is something we can't wait to see with our own eyes. Additionally, a housing lottery has been announced for 65 apartments. 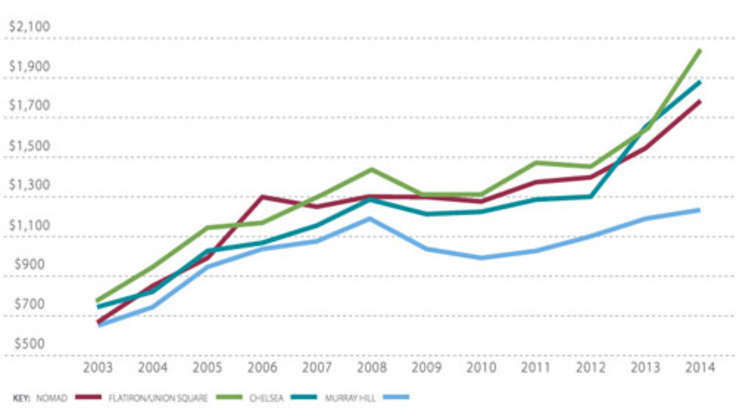 Qualifying New Yorkers earning 40, 60, and 130 percent of the area median income can apply for units ranging from $565/month for studios to $2,733/month for two-bedrooms. 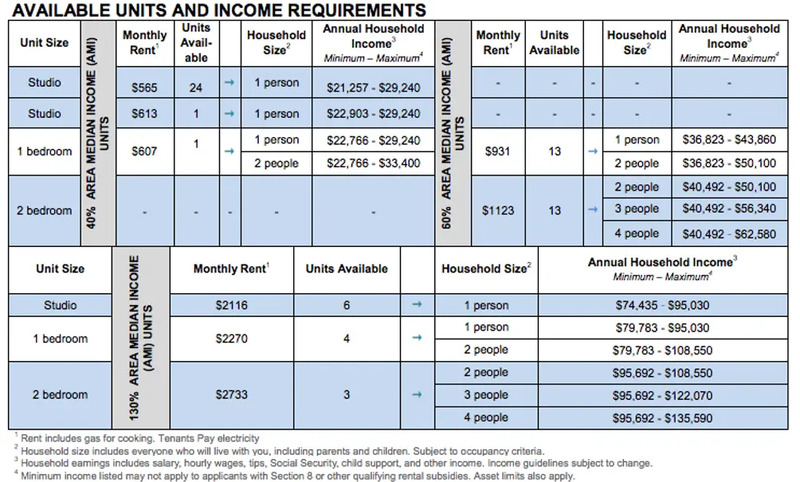 Full details and application instructions can be found at Housing Connect. The deadline to apply is August 13, 2018. 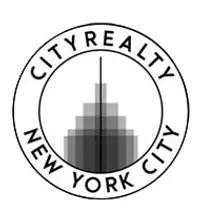 Read more about the building on CityRealty.